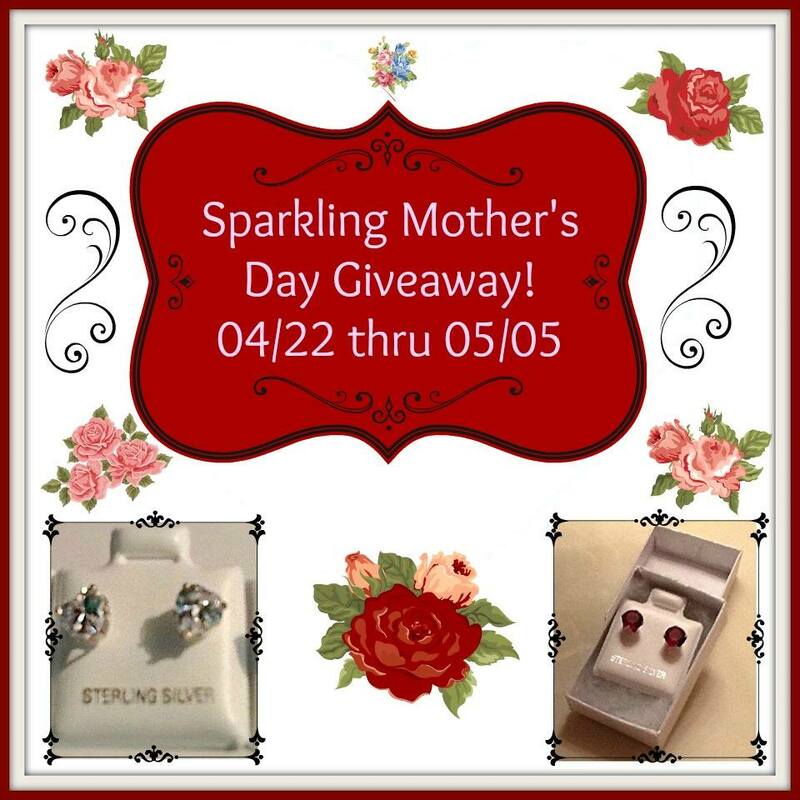 This Mother’s Day give your mom the amazing gift of jewelry! Show your love with Simulated Heart Diamond and Simulated Ruby earrings set in sterling silver. You can purchase these earrings yourself for $59.99 a piece at DarcusTori. They are absolutely beautiful and I love the price! Thank you so much for including my readers here at Tales From A Southern Mom! We all love to win jewelry and these are great! I would give them to my mom. she would love it! Would love to win to for my daughter and daughter in law since my sweet Mom is gone. I would have to keep them. My mom is dead, but I would give them to a couple of daughters. They are beautiful. I would give these to my Mom. She would love them. I would give them to my mom 🙂 Thanks for sharing. They are gorgeous!